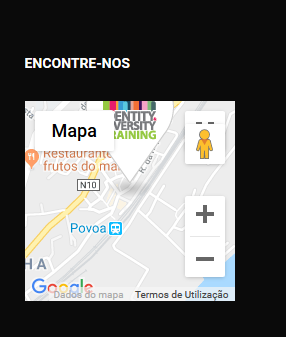 I was setting up the Google Maps Plugin (Thim:Google Maps) and I noticed a small problem. When clicking on Map button nothing happens. It was supposed to open a bigger window. Is this a problem with the plugin or with the Google Maps key?